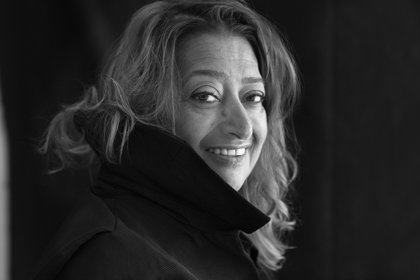 Interior Design Today is saddened to hear of the passing of Dame Zaha Hadid, a brilliant architect and visionary for the modern world. Zaha Hadid Architects released news that Dame Zaha Hadid died suddenly in Miami in the early hours of Thursday morning (31st March 2016). She had contracted bronchitis earlier in the week and suffered a sudden heart attack while being treated in hospital. 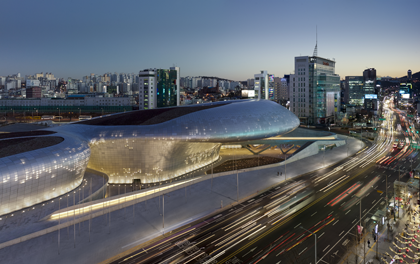 Hadid will be remembered across the globe as a pioneer of design, a path forging architect who broke moUlds and defied conventions to bring us some of the most exciting architecture of recent times. She broke down barriers for women in architecture and will continue to set a wonderful example to women and creatives across the globe, whose visions are yet to be realised. Dame Zaha Hadid will be remembered in her brilliant work, her love and passion for design and for changing the way we see architecture. To choose one of her projects to highlight her work would be an injustice, so here, we have selected some of her work that has impacted landscapes and confronted the conventions of design head on, making a better, more beautiful world. Zaha Hadid Architects released this statement, including words by Sir Peter Cook in the light of her winning RIBA’S 2016 Royal Gold Medal. 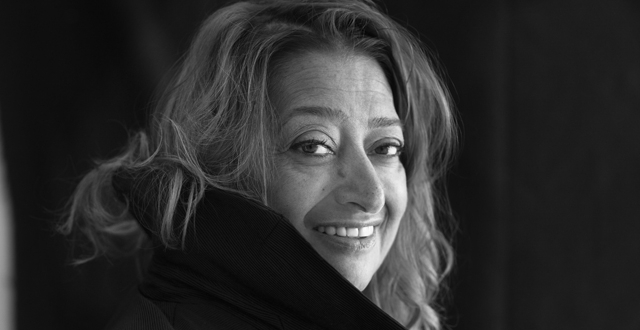 “By 1979 she had established her own practice in London – Zaha Hadid Architects – garnering a reputation across the world for her ground-breaking theoretical works including The Peak in Hong Kong (1983), the Kurfürstendamm in Berlin (1986) and the Cardiff Bay Opera House in Wales (1994). “Working with office partner Patrik Schumacher, her interest was in the interface between architecture, landscape, and geology; which her practice integrates with the use of innovative technologies often resulting in unexpected and dynamic architectural forms. “Zaha Hadid’s first major built commission, one that affirmed her international recognition, was the Vitra Fire Station in Weil Am Rhein, Germany (1993); subsequent notable projects including the MAXXI: Italian National Museum of 21st Century Arts in Rome (2009), the London Aquatics Centre for the 2012 Olympic Games (2011) and the Heydar Aliyev Centre in Baku (2013) illustrate her quest for complex, fluid space. 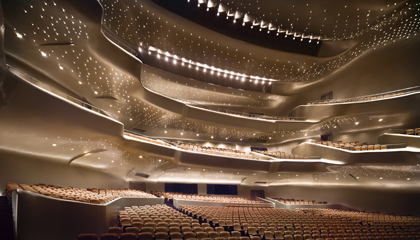 Buildings such as the Rosenthal Center for Contemporary Art in Cincinnati (2003) and the Guangzhou Opera House in China (2010) have also been hailed as architecture that transforms our ideas of the future with visionary spatial concepts defined by advanced design, material and construction processes. 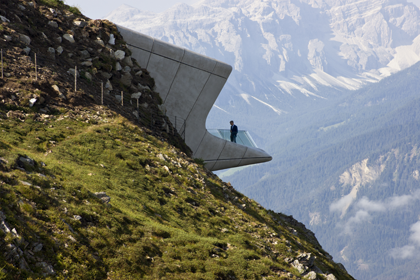 “In 2004, Zaha Hadid became the first woman to be awarded the Pritzker Architecture Prize. She twice won the UK’s most prestigious architecture award, the RIBA Stirling Prize: in 2010 for the MAXXI Museum in Rome, a building for the staging of 21st century art, the distillation of years of experimentation, a mature piece of architecture conveying a calmness that belies the complexities of its form and organisation; and the Evelyn Grace Academy, a unique design, expertly inserted into an extremely tight site, that shows the students, staff and local residents they are valued and celebrates the school’s specialism throughout its fabric, with views of student participation at every turn. “Zaha Hadid’s other awards included the Republic of France’s Commandeur de l’Ordre des Arts et des Lettres, Japan’s Praemium Imperiale and in 2012, Zaha Hadid was made a Dame Commander of the Order of the British Empire. She was made Honorary Member of the American Academy of Arts and Letters and Fellow of the American Institute of Architecture. “She held various academic roles including the Kenzo Tange Chair at the Graduate School of Design, Harvard University; the Sullivan Chair at the University of Illinois, School of Architecture. Hadid also taught studios at Columbia University, Yale University and the University of Applied Arts in Vienna.